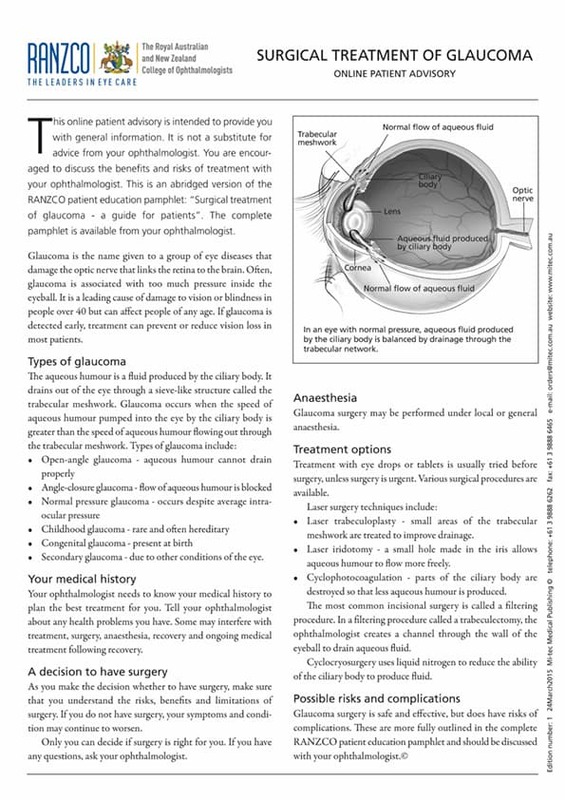 Glaucoma Facts: Glaucoma is the name given to a group of eye diseases that damage the optic nerve that links the retina to the brain. 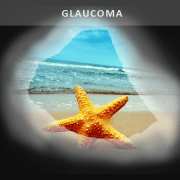 Often, glaucoma is associated with too much pressure inside the eyeball. 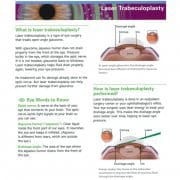 It is a leading cause of damage to vision or blindness in people over 40 but can affect people of any age. 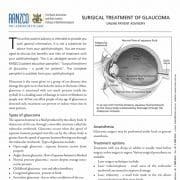 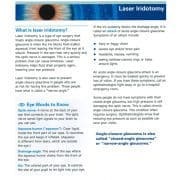 If glaucoma is detected early, treatment can prevent or reduce vision loss in most patients.